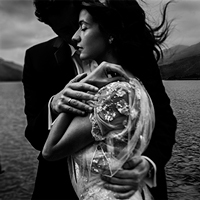 I´m really happy to show my next wedding story. This fantastic love story was in a little Turkish city called Çanakkale. Çanakkale and Istanbul are the only Turkish cities that have territory in two continents (Europe and Asia). It was great to live this incredible experience, not only because I met a wonderful group of friends, but also because I could overcome myself as an artist, enjoying myself while I was capturing their real life fairy tale. Sofía & Görkem are one of those couples that quickly earn you, funny, crazy, fearless and especially with a huge heart. I’ve got a lot of emotional moments in a 3 day wedding story with non stop tears and laughs. It seems common to say that a wedding is wonderful, but this one, simply was amazing, not just for decoration, which was spectacular, not only for the ceremony, which was unique and emotional, not only for the place, the Marina restaurant showed us their finery, but for a lovely couple and families that will always have a place in my heart. There are moments in life that you would never change for anything in the world. 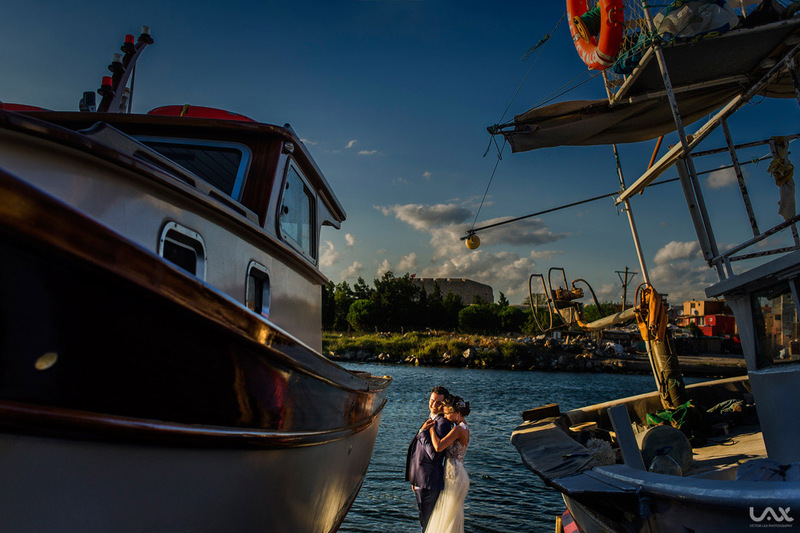 Photographing Sofia & Görkem´s wedding at Marina Restaurant in Çannakale was one of them.